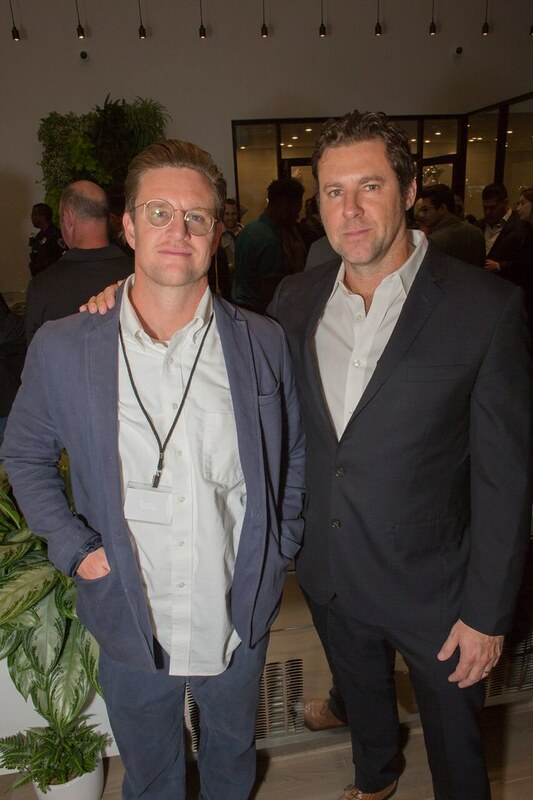 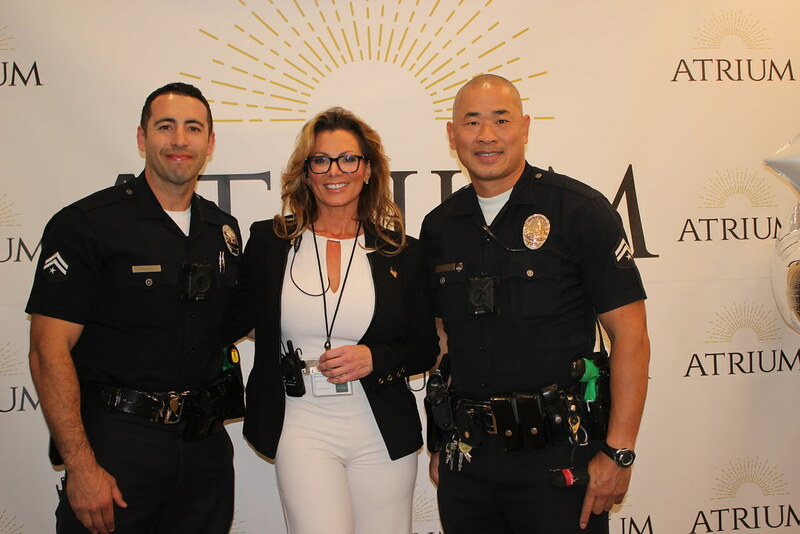 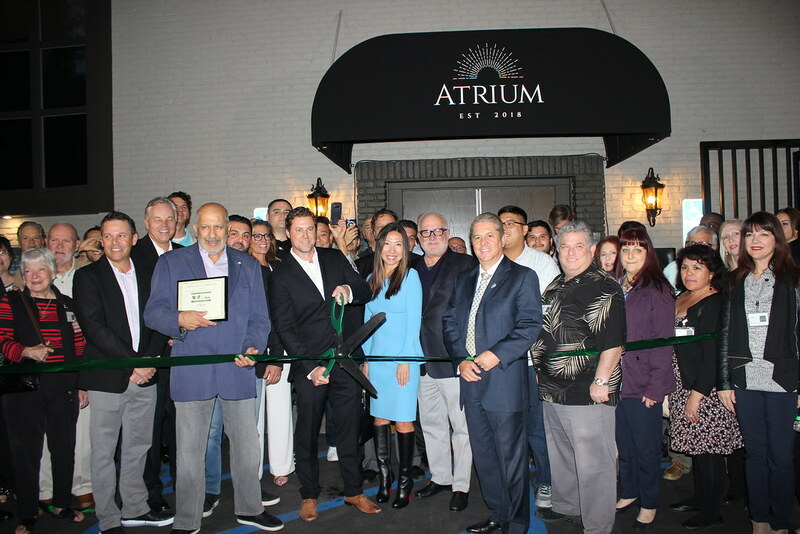 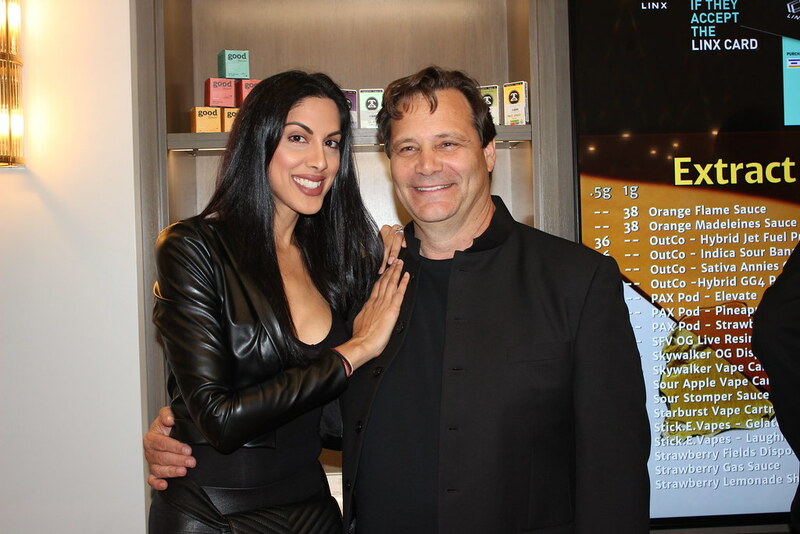 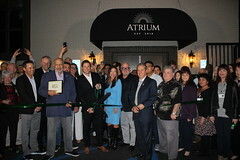 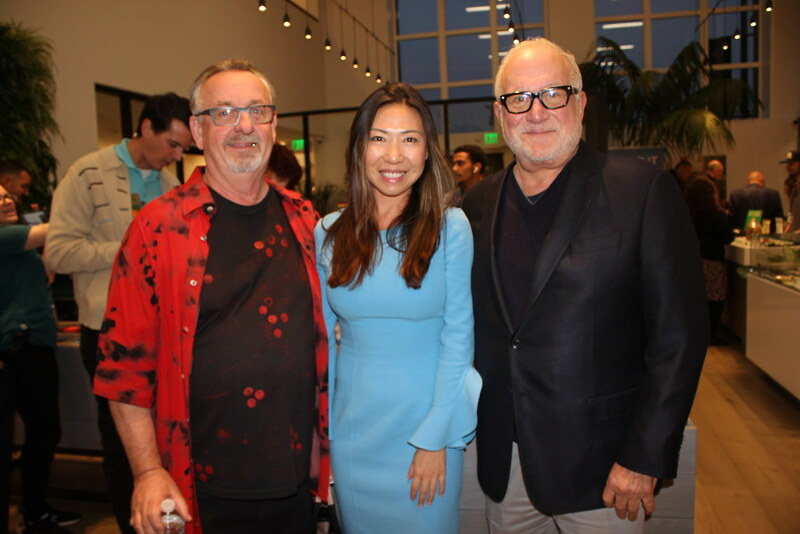 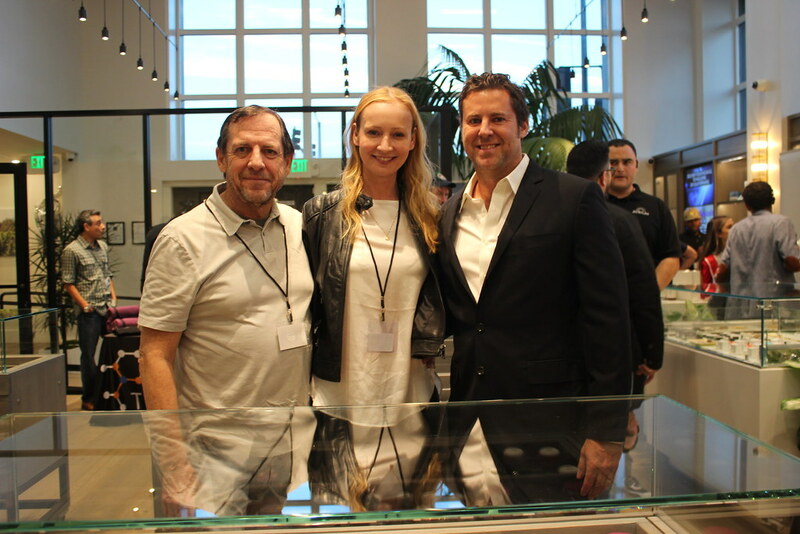 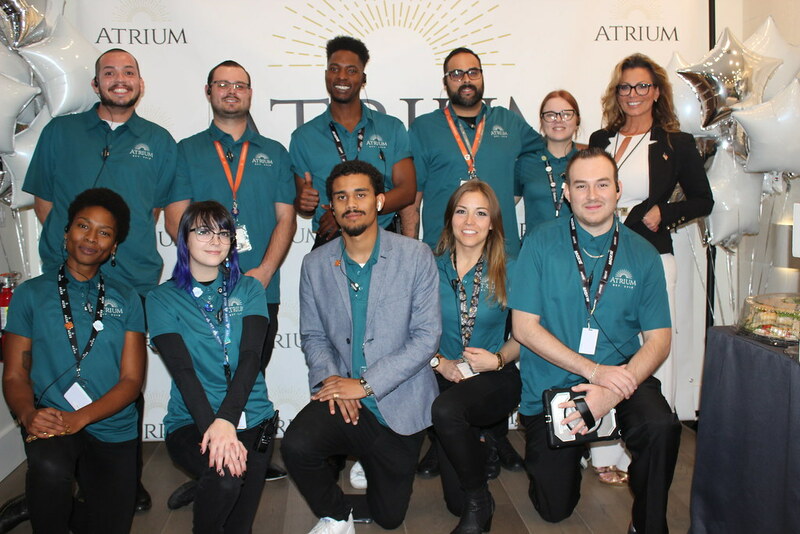 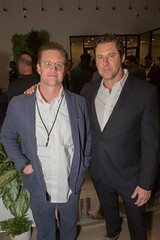 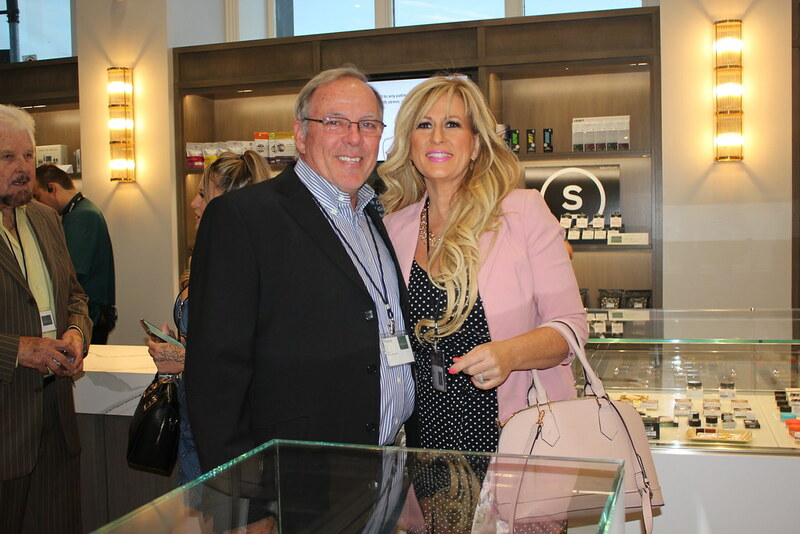 The Atrium, a new high-class cannabis dispensary, held its grand opening on November 27 in Woodland Hills. 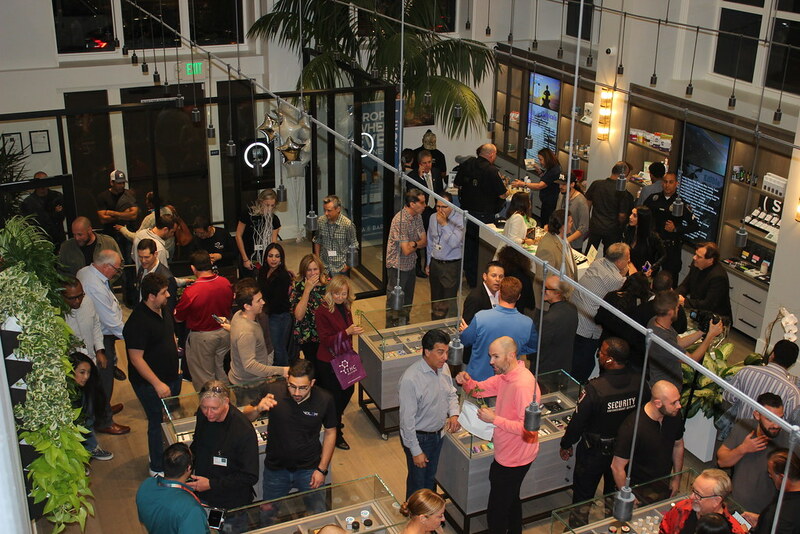 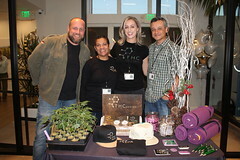 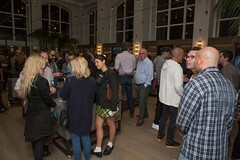 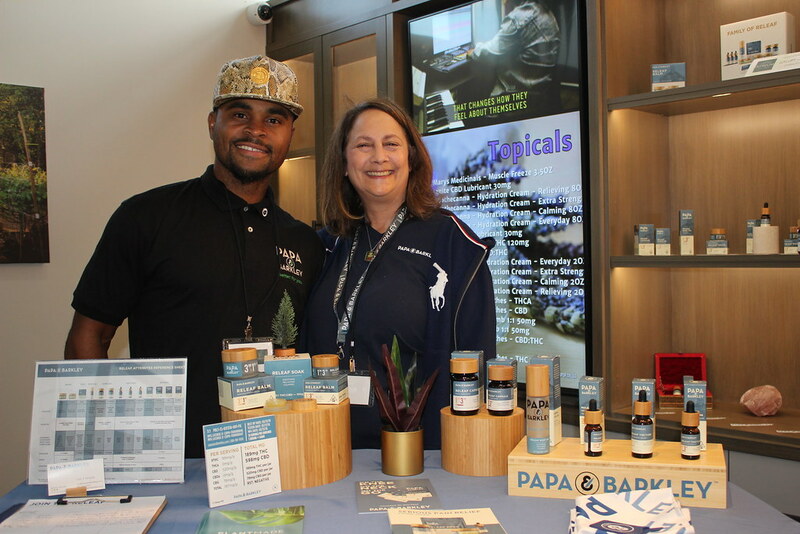 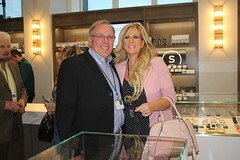 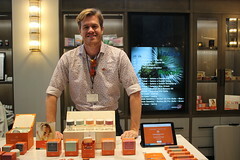 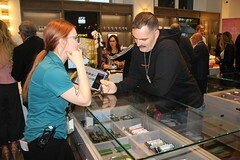 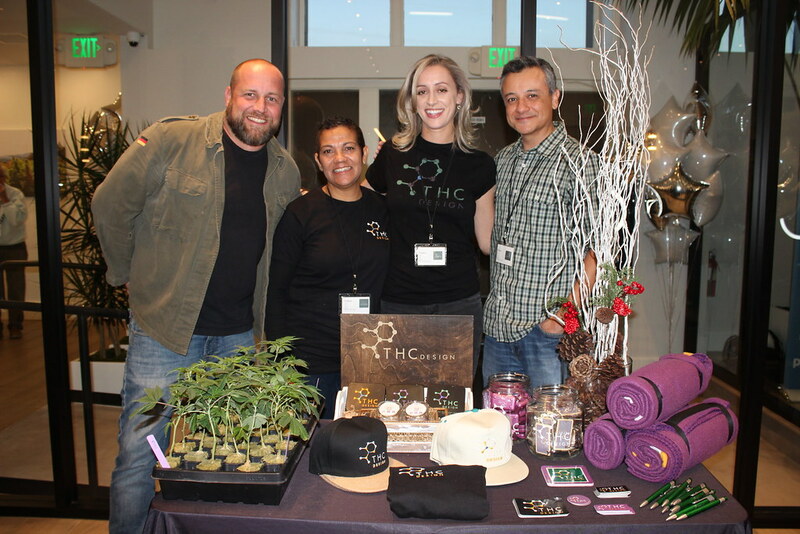 The store concept, described as an “elevated cannabis experience,” lived up to its reputation and exceeded the expectations of all who had the opportunity to partake in the festivities. 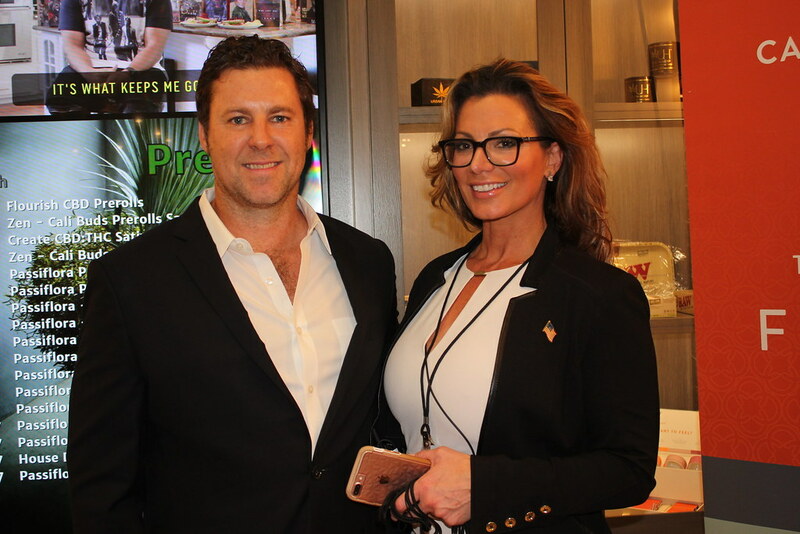 Guests describe the showroom as that of a high-end jewelry store, with gleaming hardwood floors, marble counters, glass-topped cabinets and displays, open ceilings, and high-tech décor. The showroom was designed by Julia Wong, a Los Angeles-based international interior designer. 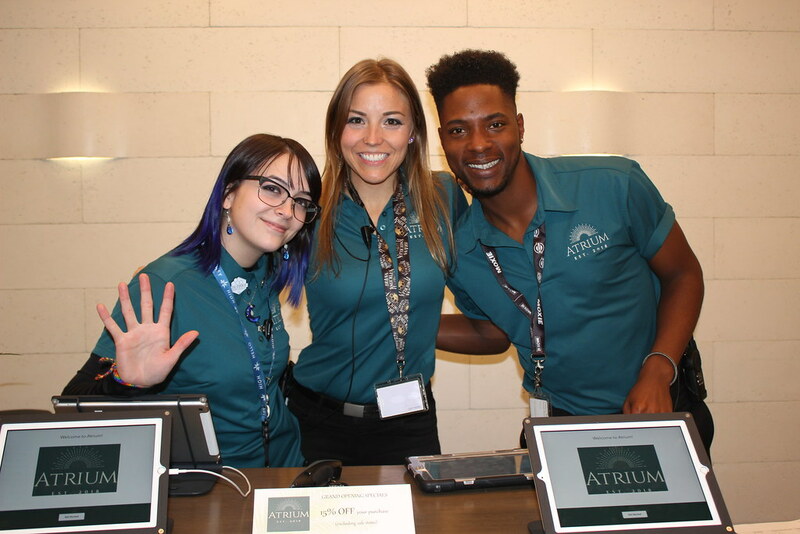 The Atrium offers one-on-one service where shoppers can see, smell, and get educated on the wide assortment of cannabis products available. 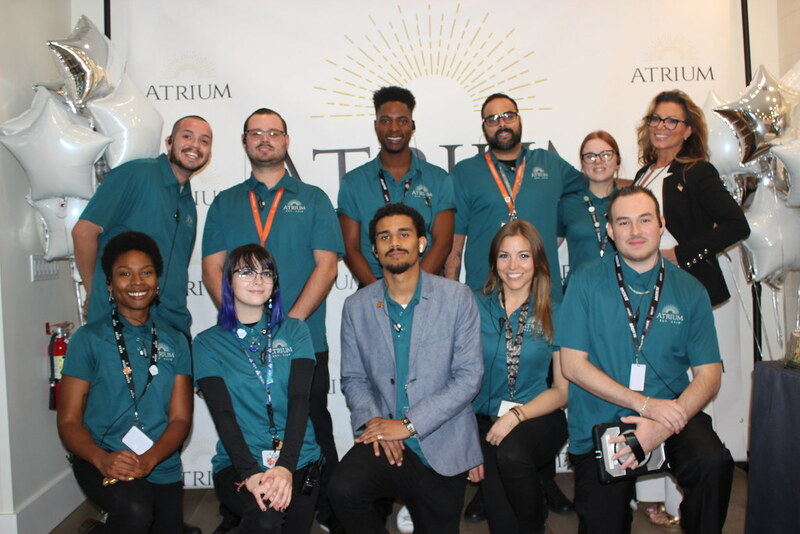 Atrium will also soon be opening an in-store apothecary, where customers will be able to purchase the finest assortment of CBD-infused beauty and wellness products. The dispensary is cash only but there is an ATM onsite. 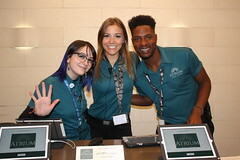 Atrium is open to all adults 21+ and Medical Marijuana card holders 18+.